Hai! 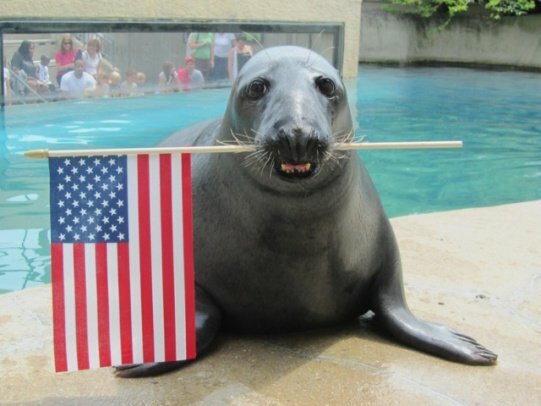 I gives Indy-pendence day mai "seal" of approval. HA! Now, point me to the watermelon!